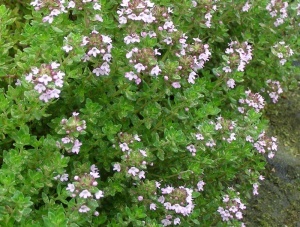 Heads of pale pinky-purple flowers in profusion. Fresh green, tiny leaves which are very distinctly scented of lime and not lemon as is more usual. 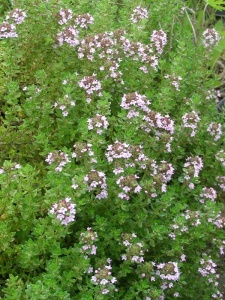 Sub-shrub to 20cm. June/July. Any well-drained soil in sun. 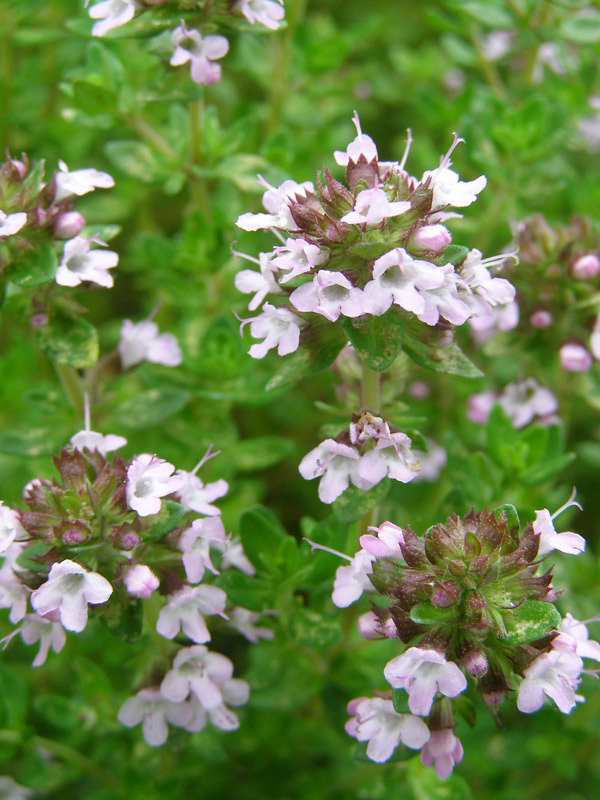 A useful addition to nicely scented plants. From Hof van Eext in the Netherlands.